Directed by J.A. Bayona and featuring the talents of Chris Pratt and Bryce Dallas Howard, Jurassic World: Fallen Kingdom blazes a new trail for an old, beloved series. Fiery lava surges at the heart of Isla Nublar. With water on all sides and no help from the humans, the dinosaurs are stranded, waiting for the eruption of ash and magma to once again wipe them from the earth. In midst of this crisis, activists like former Jurassic World operations manager Claire have no choice but to watch as their beloved creatures go extinct. Or do they? Benjamin Lockwood, one of the scientists responsible for bringing back the dinosaurs, reaches out to Claire with a plan to take several species of dinosaurs to a sanctuary on a nearby island. Soon after, Claire, along with Owen, the park’s former velociraptor trainer; Franklin, the park’s former technician; and Zia, a paleo-veterinarian, ship out to Isla Nublar to save the dinosaurs. Two main strengths make this film worth seeing. First, a major subplot of the film involves the relationship between Owen and Blue, the only surviving raptor of the raptors that Owen trained. Their friendship is both believable and compelling, from the flashbacks featured in the film to their present interactions. It is beautiful to watch as Owen, a military veteran, and Blue, a predator by nature, forge their unlikely bond. Second, the main moral dilemma of this film is whether the dinosaurs should be rescued and, if so, for what purpose? While some would save them to exploit their strengths, an idea explored in the first film, others would save them simply because they are alive. In this, the film hints at an important message about the value of life and a being’s innate right to live. This film has several shortcomings that may influence you to forgo the theater experience. Unfortunately, the film barters deeper character development for more action, often repeating similar action sequences – you can only watch one dinosaur attack another dinosaur so many times. Because so much of the film focuses on this, the characters are left fairly static. Despite the events occurring around them, many of them remain flat, acting as they have always acted. The dashing hero stays the dashing hero; the greedy villain stays the greedy villain; and the spunky female sidekick stays the spunky female sidekick. Two exceptions to this appear in the characters of Claire and Franklin, who both display changes briefly in the way that they think and act. 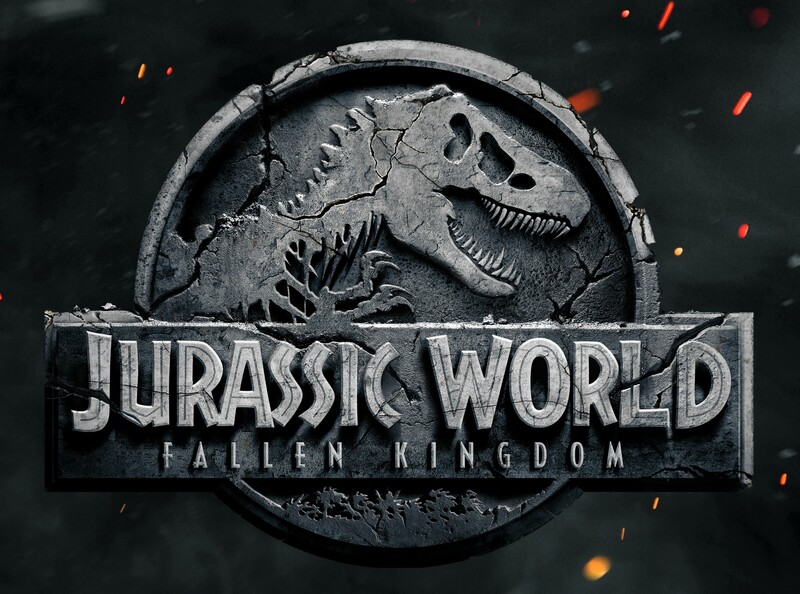 For most of the film, it is also obvious that Fallen World is merely setting up for the third installment of the Jurassic World franchise. However, the foundations that this film has laid will likely send this series in a new and exciting direction. While Jurassic World: The Fallen Kingdom is not a bad movie, it might not be worth the expensive theater tickets. It is probably best enjoyed during a study-night movie marathon or before the release of the third Jurassic World. If you can ignore the overall lack of character development and repetitive dinosaur fights to focus on the beauty of the Owen-Blue relationship and the underlying message of the plot, you may really enjoy this movie for the action/adventure flick it is meant to be. Kathryn Funke is a contributor to the Daily Runner.